Verne Windham came to Spokane in 1971 to become principal hornist of the Spokane Symphony, having played in the orchestra while in high school in the 1960s. At the same time he became French horn instructor at Washington State University. While playing in the symphony, Verne founded many music groups, which played everything from baroque to modern music. Two highlights were RSVP, a trio that played classical music in Henny’s bar, and the Spokane Falls Brass Band, famous for ragtime and other American music. In the 1980s Verne began announcing for the fledgling public radio station KPBX, becoming its music director in the early 1990s and, more recently, its program director. In 1996 Verne found his dream job, as conductor of the freshest, most exciting and second-best orchestra in the region, the Spokane Youth Orchestra. Verne had previously conducted the Spokane Symphony on educational tours and at the Festival at Sandpoint. 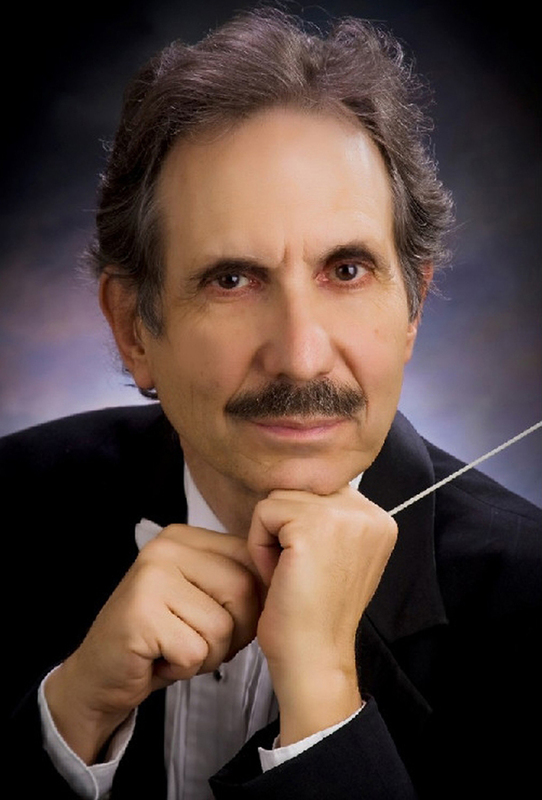 He has also conducted for Spokane Opera and Spokane Ballet. Verne is married to the soprano Susan Windham. Their children sing and play drums and tuba.